You’re at your local butcher shop and you’re on a budget. 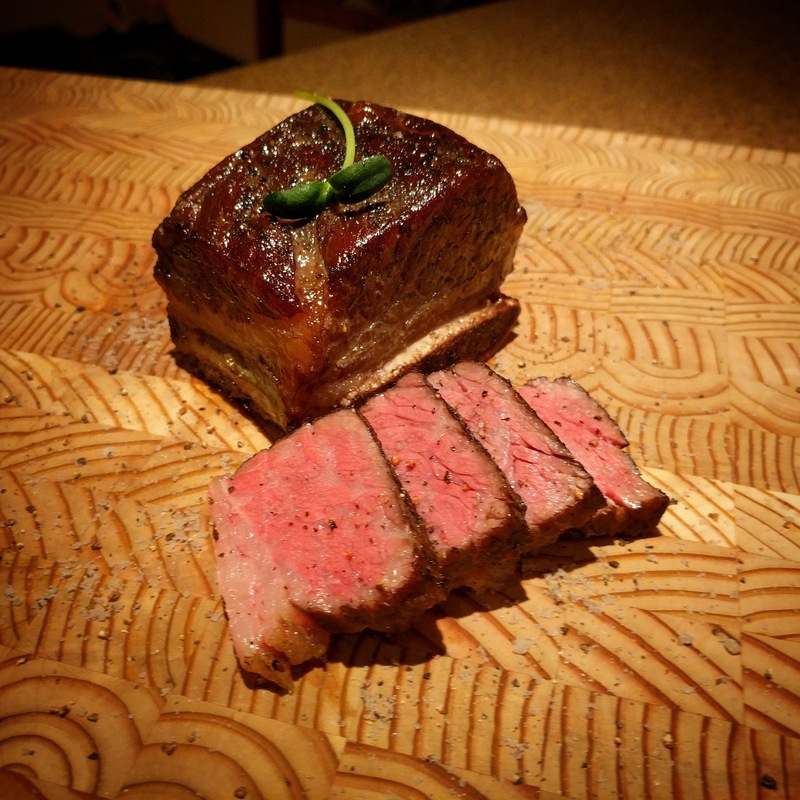 You’re looking for a cut of beef with amazing flavour, texture and tenderness. At this point you’re thinking — not going to happen! Wrong! There are lots of cheaper cuts that when cared for offer all of the above. Being a sous-vide aficionado, my go to now is are beef short ribs. Well marbled and the ultimate in tender when cooked for a long time at an even tempeterature. Here are my steps to making amazing 24 Hour Beef Short Ribs! Trim off any excess fat or silver skin. Season liberally and vaccum seal your short ribs. If you want to keep some for another meal, seal them individually, otherwise, several in one bag is fine. Preheat your sous-vide bath to 135F or 57.2C. Be sure to check your sous-vide bath before bed or any extended absence as you don’t want the water levels to drop below the meat. Once your timer rings remove the bags and refrigerate those you won’t be eating at the moment. Cut open your bags, pat the short ribs dry and if you want you can simply separate the meat from the bone and sear or leave them whole. Serve on your favourite purée with a demi-glace or straight to the plate!